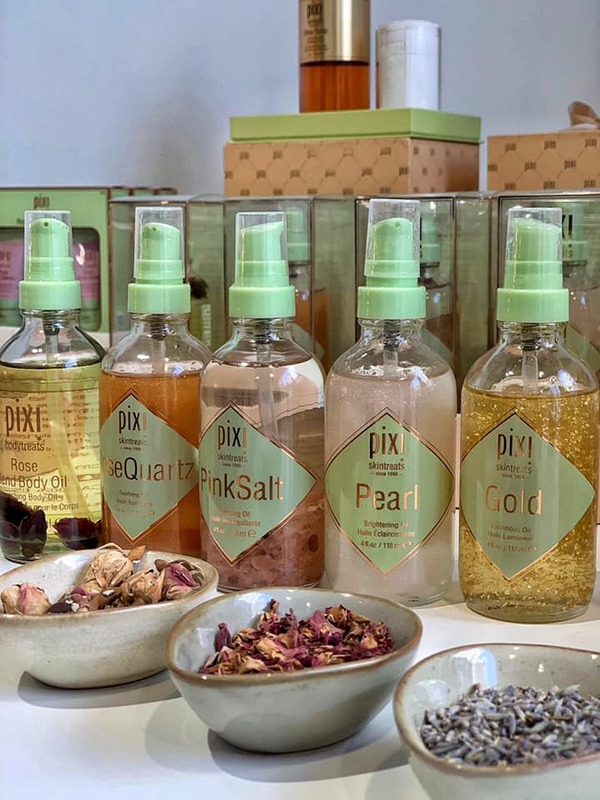 The temporary Pixi Pop-Up Store was located on De 9 Straatjes in Amsterdam and it looked all chic, feminine and very pretty, displaying a beautiful esthetic and the latest and most new Pixi beauty products. The atmosphere was very inviting and the Babassu personal was very friendly and helpful. 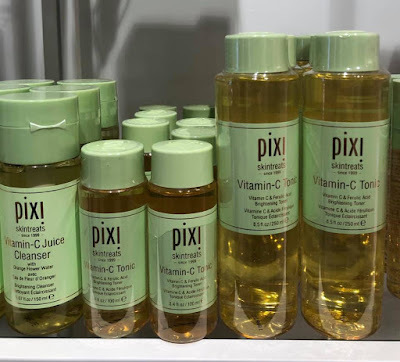 You could look around, take photos, admire the place, spray your boyfriend in the eye with the Pixi Vitamin C Mist- like I did, cover yourself in oils, glitters, lotions and creams, get your makeup done and also eat cute Pixi cupcakes. I had so much fun there! I could have spent a day and a night to try everything without getting bored. 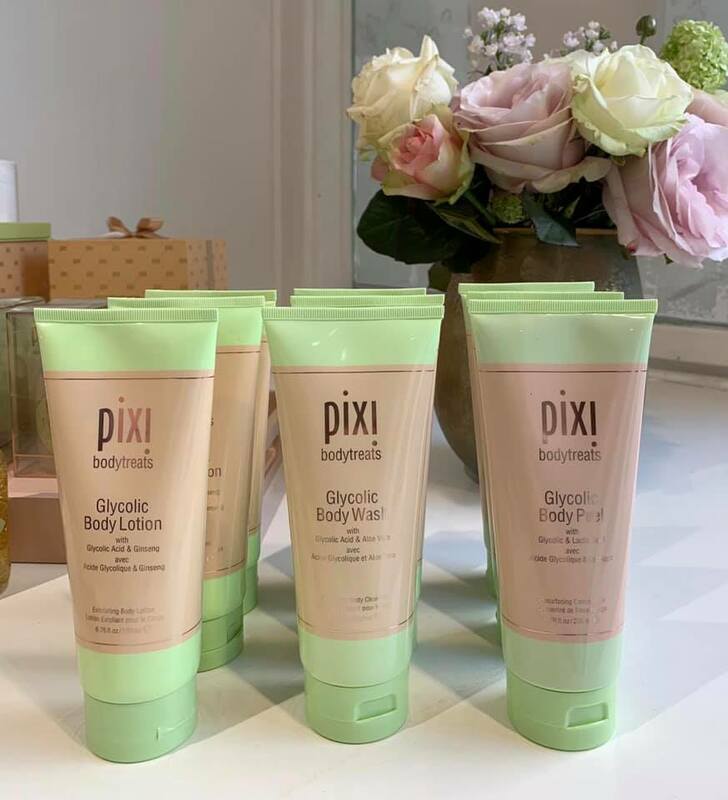 Now I can speak about the new Pixi products for like 2 weeks non stop, but I will try really hard not too. You could also shop some of the products, unfortunately what I really wanted was not for sale and I am talking about the new Pixi face and body oils. They were not available for sale at the moment and even online I see that they are out of stock, but I am not surprised because look how pretty they are! I have to say they smell divine. 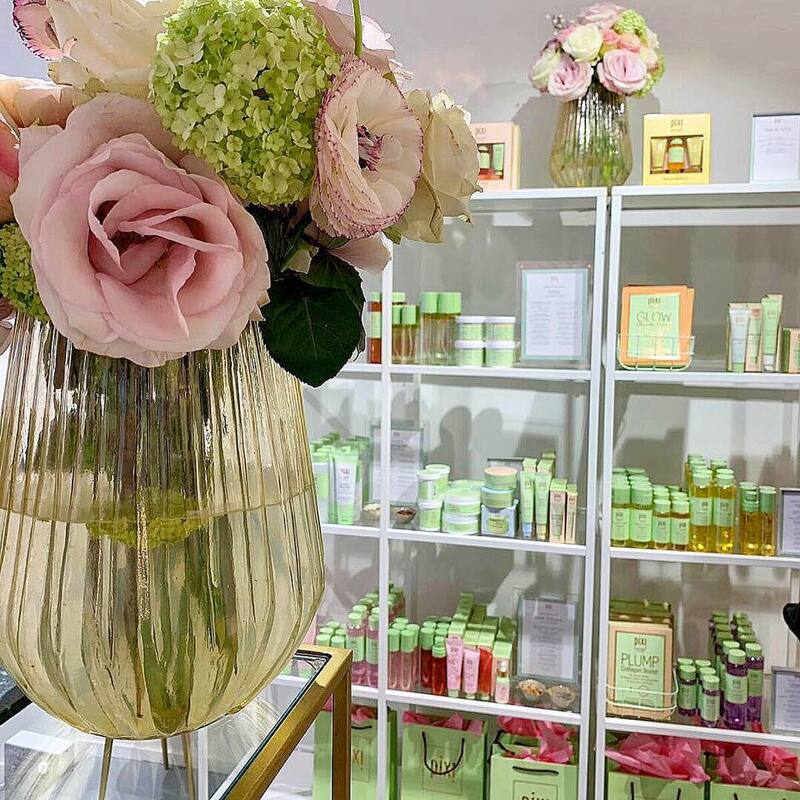 Rose Quartz Oil is actually infused with a real crystal that sits so pretty at the bottom of the bottle. I cant wait to have this oil together with the Pink Salt and probably the Gold oil too ! 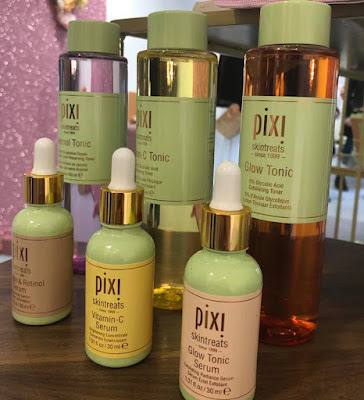 Pixi launched a new Glycolic line. Now they also have #bodytreats not just the #skintreats : Glycolic Body Lotion, Glycolic Body Wash and a Glycolc Body Peel. For the glitter lovers: 3 Glitter-y Eye Quads, new glow powders and blush duo. 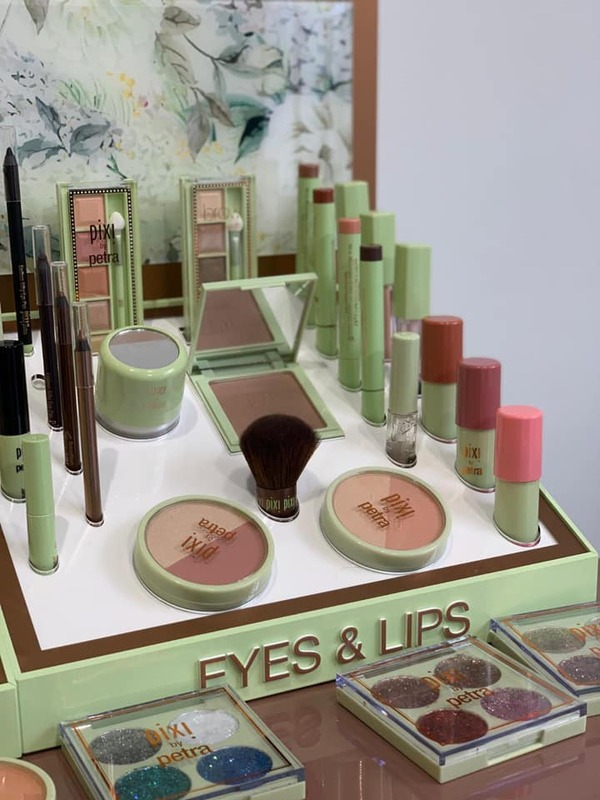 They have a lot of new make-up releases for eyes and lips, including 6 Endless Shade Sticks for eyes, very creamy and pigmented. There are also new Lip Icing and a Contour Powder. 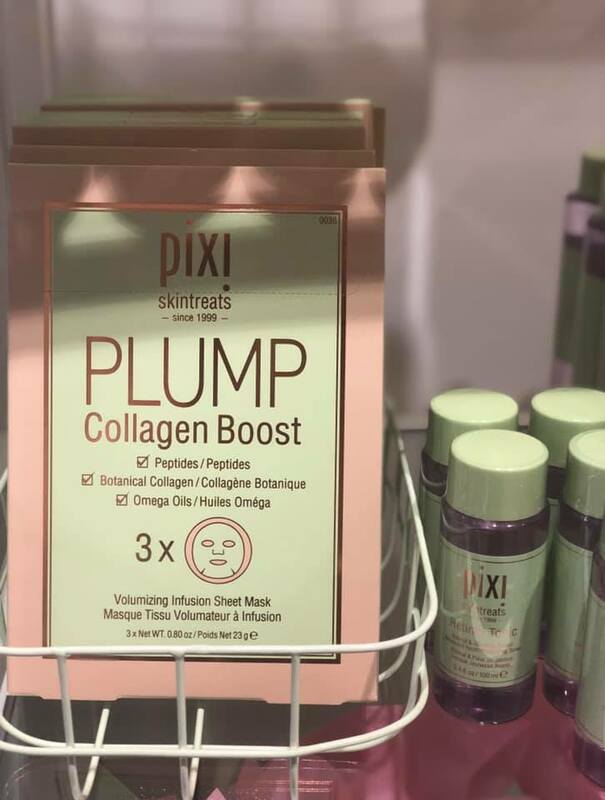 The new Pixi sheet masks, I got a few and I cant wait to try them. I am really happy that their sheet masks are biodegradable. 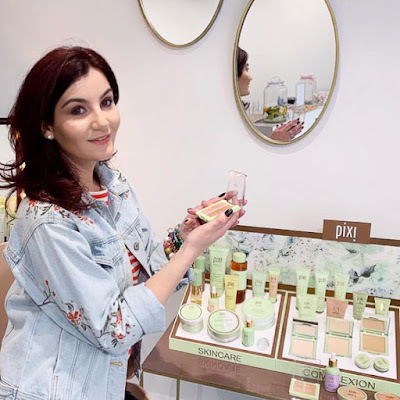 At the event bloggers received from Pixi and Babassu Beauty a goodie bag. 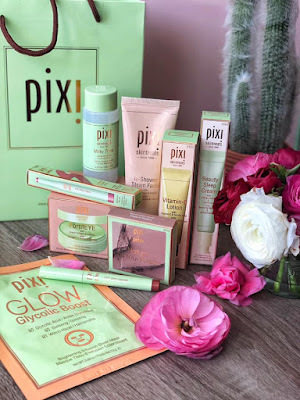 I don't know if there was the same content in every bag but here are the products that were in my bag, together with 2 other products I bought at the Pixi Pop-Up Store. 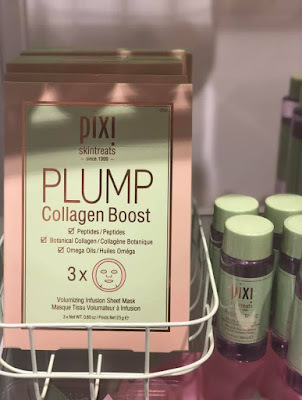 Pixi Beauty Sleep Cream and Pixi Contour Powder (new) - bought it myself. Pixi Vitamin C Lotion, Pixi Glow Glycollic Boost Sheet Mask, In-Shower Steam Facial, Milky Tonic mini size, Pixi FortifEYE Eye Patches and one of the new Shade Sticks eye-shadow pen. Really lovely products ! In Benelux Pixi is available at Babassu, Cosmania and Hudson's Bay. 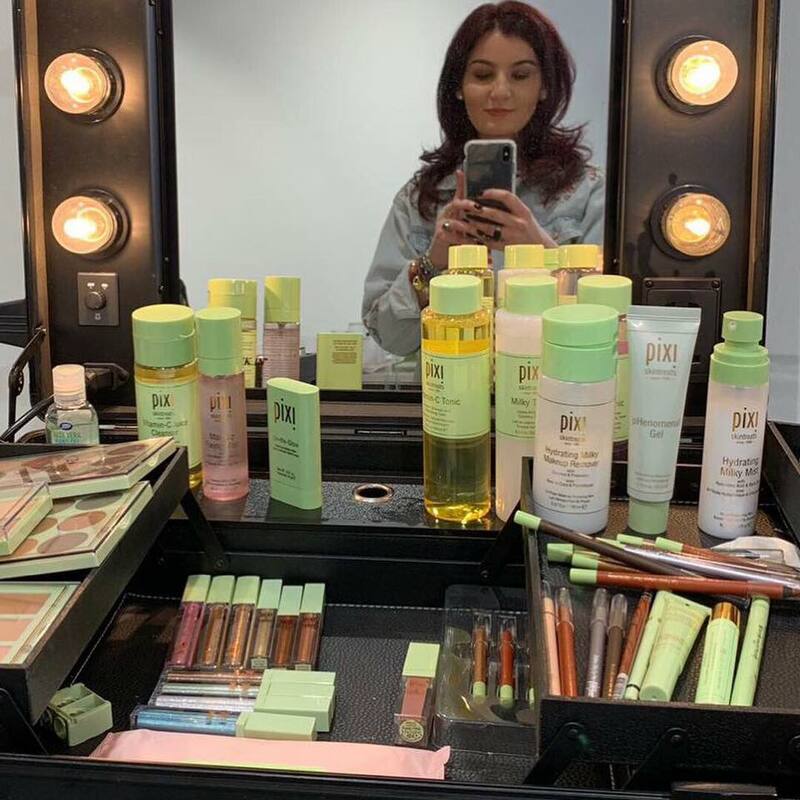 Thank you Pixi and Babassu for the invitation and the goodie bag. 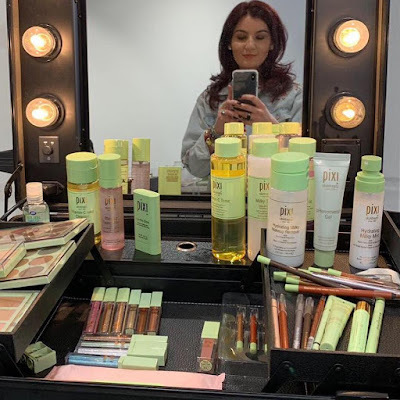 I had a great time and I love the new products! 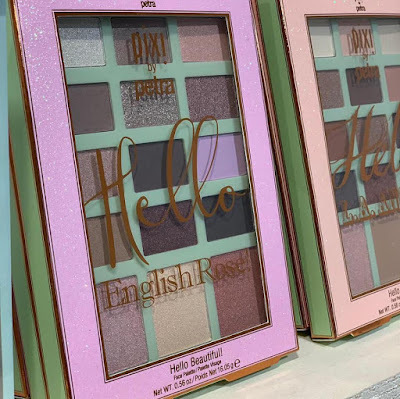 Wow, I have never tried this brand but the palettes look fantastic, awesome colors and great pigmentation. Wow! What a launch! 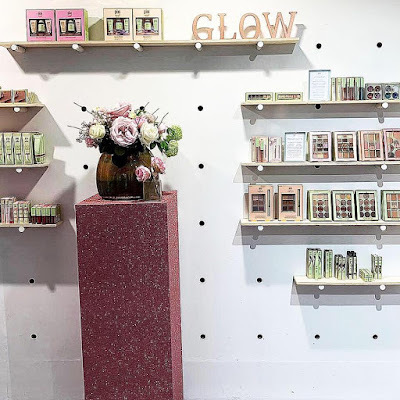 How did they pull it off and to think this all happened on a pop-up store? Great job! It was really beautiful,they did such a great job.I wish the store was permanent! That really does look like a very beautiful boutique. Looks like it was a really great launch they put together. So fun. I love Pixi. 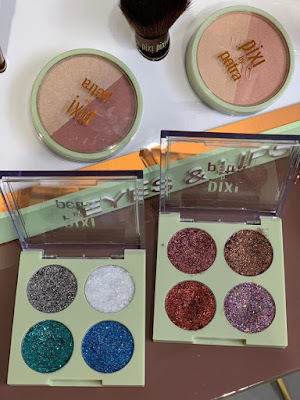 I have been using their eye shadows for a couple of years. 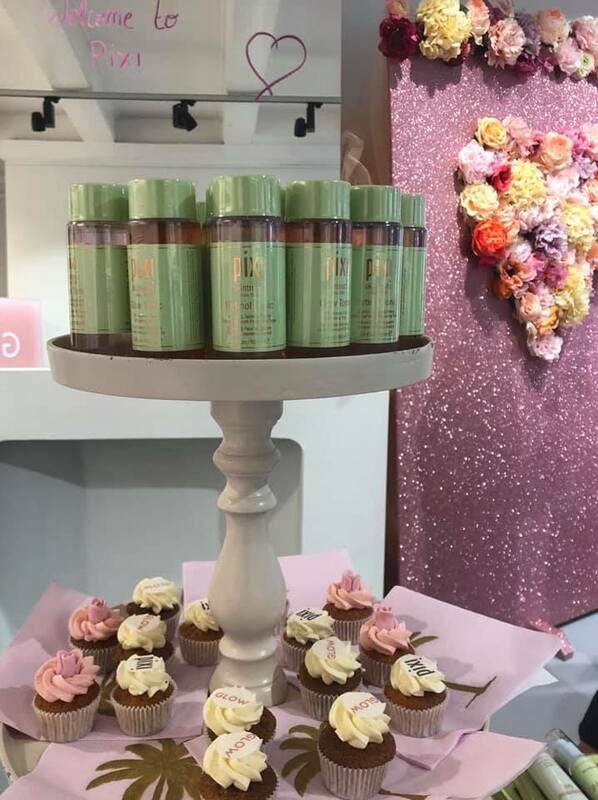 Happy to know they have body treats and hope they'll be available soon in my local area.